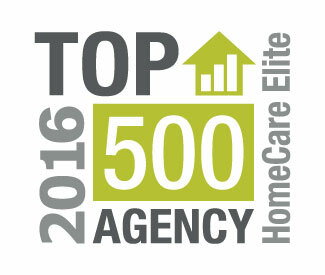 JFSA Care at Home is proud to be recognized a TOP 500 Agency as designated by HomeCare Elite, which annually identifies the top 25 percent of agencies nationwide as well as a TOP 25 Home Care Agency in Patient Satisfaction. 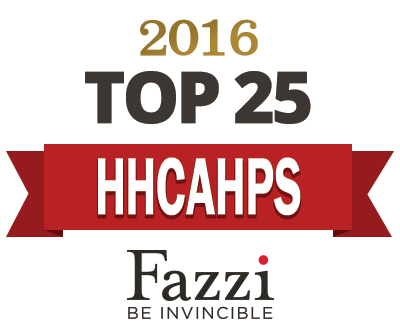 Support is provided in part by the Hope and Stanley Adelstein Trusts. Private pay and most insurance accepted. Fees may be covered by Long Term Care Insurance, PASSPORT, My Care Ohio, Medicaid, Holocaust Survivor subsidies and other subsidies. Nursing: Registered nurses work with primary care physicians to develop a care plan including assessment, treatment and instruction for ongoing care. 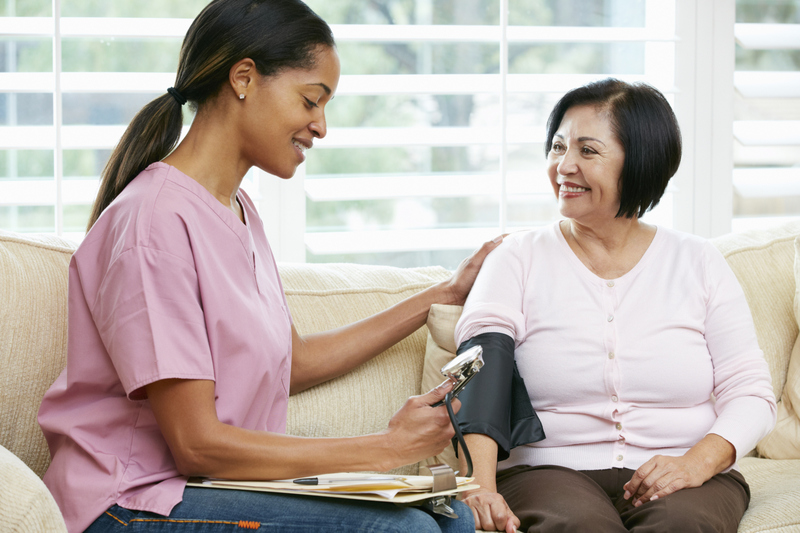 Typical situations that involve skilled nursing services include post-surgical healing, wound care management, mobility and fall prevention, management of Diabetes, Dementia or other chronic diseases, and prescription medication education.